On December 12, 2017, ISSI-BJ organized an Understanding Science seminar on “Listening to the sounds of the universe: the future of gravitational wave astronomy”. 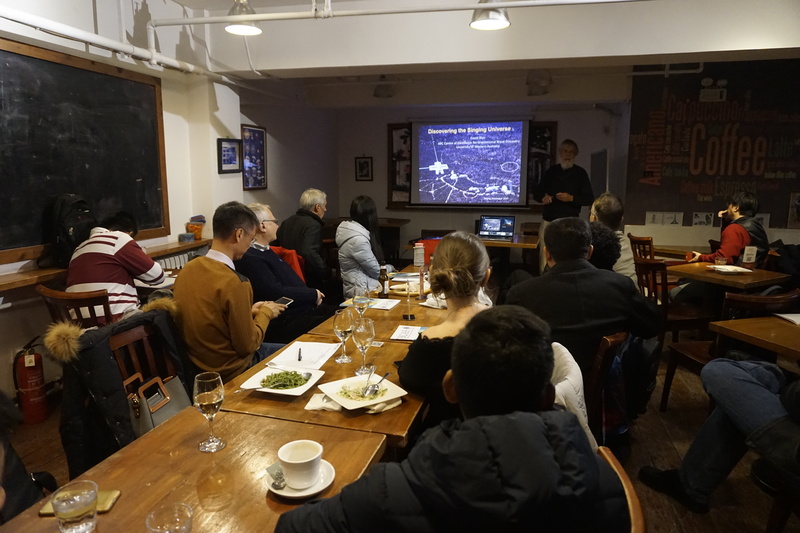 The lecture was held by Prof. David Blair of Australian Research Council Centre of Excellence for Gravitational Wave Discovery, a visitor to ISSI-BJ. Prof. Blair is an experimental physicist. He developed the first southern hemisphere gravitational wave detector NIOBE, and the Sapphire Clock. During his captivating talk, Prof. Blair compared the universe to a forest, which - in order to be fully experienced - should not only be viewed, but also listened to. Gravitational waves have allowed humanity to listen to the universe for the first time. 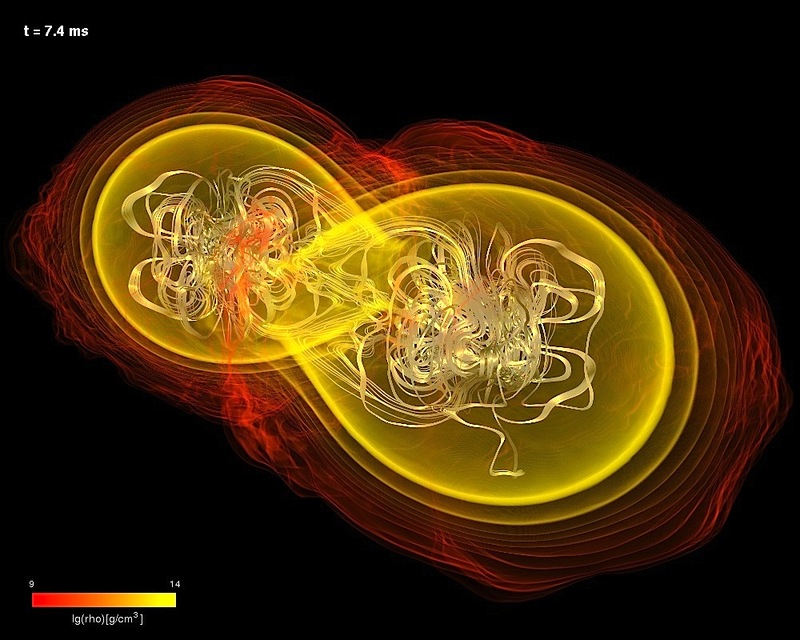 Gravitational wave signals have revealed an unexpectedly large population of large black holes, and coalescing neutron stars that with associated gamma ray, optical and radio observations have provided a glimpse of the extraordinary power of this new type of astronomy. In the seminar, the audience could learn that what we have heard and seen is the tip of the iceberg. New detectors are proposed that will allow us to hear events across most of the visible universe. In real (cosmic) time we will be able to hear the universe winding down as matter exits the universe and black holes grow. In his impressive seminar, Prof. Blair also discussed the new physics and the improved detectors that would make this possible.